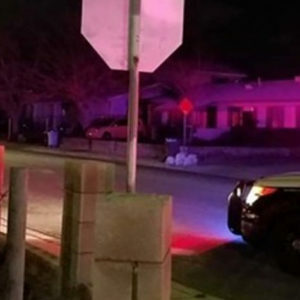 LAS VEGAS, NV — An entire family was nearly wiped out when a troubled teenager attacked his father, then his mother. His father was killed immediately. 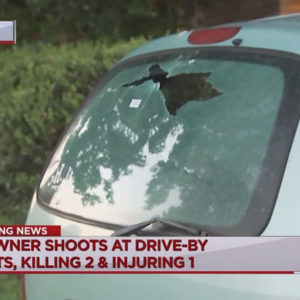 The teen tried to do the same to his mother, who was badly wounded. 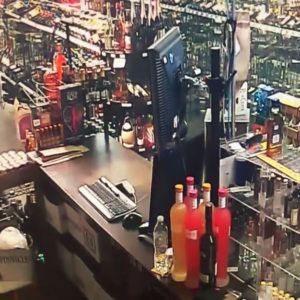 Badly wounded or not, however, she grabbed a gun and returned fire, hitting her son. It’s pretty amazing any of them survived — the teen has a younger brother that would have been completely orphaned. 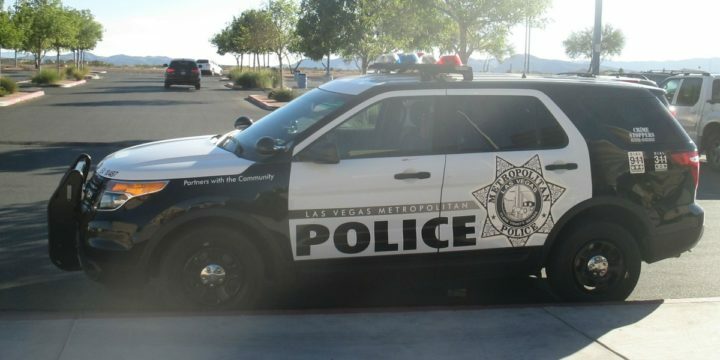 Officers responded to the incident at 10:47 a.m. in the 9900 block of Barrier Reef Drive, near Hualapai Way and Desert Inn Road. Once they entered the home, officers located the deceased man, in his 50s, in the garage and the injured mother, who is in her late 40s, inside the home, according to officers at the scene. Neighbors said the man killed was Warren Spielmann and the woman shot was Michelle Spielmann. 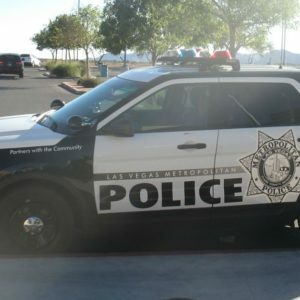 Citing the preliminary investigation, Lt. Ray Spencer, of Las Vegas Metro police, said they believe a 15-year-old shot his father in the head in the garage. Shortly after, he went inside the home and shot his mother in the stomach. His mother grabbed a firearm and shot her son. Spencer said the teen jumped over the back wall after the shooting but was taken into custody by responding police officers about a quarter-mile away. The mother and son were taken to University Medical Center for treatment, Spencer said. They were both expected to survive, police said…Spencer said the motive was unknown and investigators were checking if there is a history of previous domestic-related calls at the home. It’s one of the hottest point of contention within the firearm community — deciding how much access a child has to firearms and when to get them involved. As far as I’m concerned, it’s the earlier the better, and I actually don’t think that’s the issue at play, here. Part of being a responsible citizen is being the best parent you can be — if you’ve got a troubled child, work with them and love them — and if they’re seriously troubled, maybe pump the brakes on exposure to firearms until they’re more settled. We don’t need tragedies like this in our society.